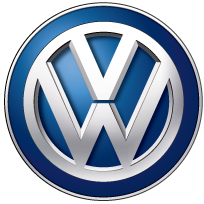 For decades, Volkswagen-powered vehicles have competed in off-road racing. 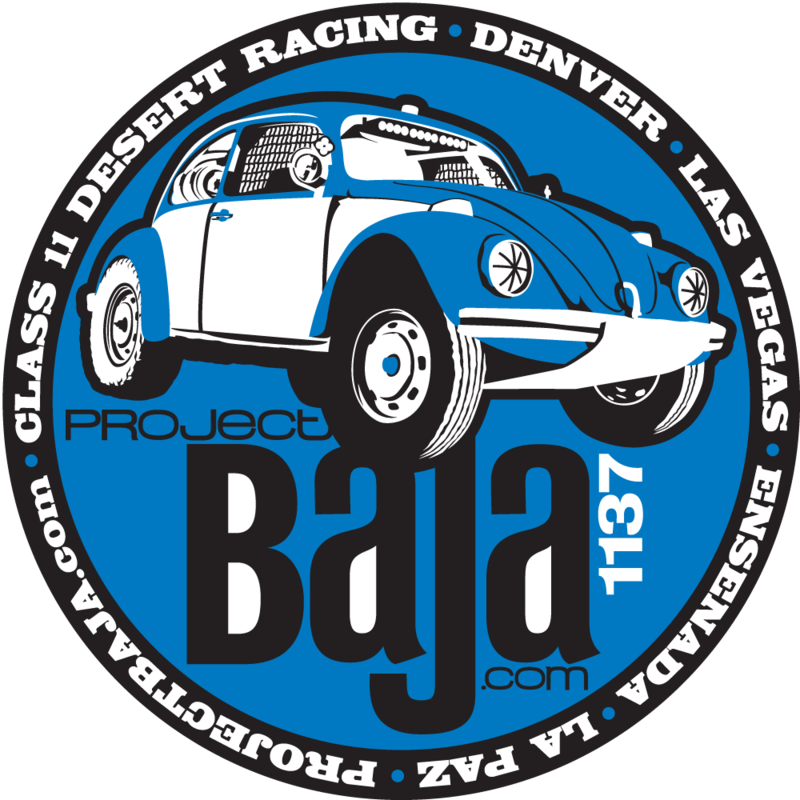 The Volkswagen brand runs deep in desert racing, and we’re proud, humbled, and excited for their support. We don’t trust our engines and transmissions to anyone but Painter’s Grinding. Eddie is our go-to guy down there, and the whole staff is amazing. With more than 100 years of heritage, BFGoodrich Tires is dedicated to providing high performance tires for those who have a passion for driving in virtually any environment. Combining technical expertise with 45 years of motorsports experience, BFGoodrich Tires delivers tires for a full range of driving experiences from ultra-high-performance street to off-road terrain with one common theme — extreme performance. Roadshow gives you unbiased buying advice and reporting on everything that moves you today, plus insight into everything that will move you a decade from now. They’ll inform with the latest news on the industry and entertain with the most amazing automotive video on the web. To drive this, Roadshow has built an amazing team of veteran auto journalists, tech gurus and peerless video producers — people with the knowledge, the skill and the perspective to craft an incredible suite of fresh content every day. Enjoy the ride! Gates Corporation is the world’s leading manufacturer of power transmission belts and a premier global manufacturer of fluid power products. Their highly engineered products are critical components used in diverse industrial and automotive applications where the cost of failure is very high relative to the cost of the products.